Being a parent means taking all the necessary measures to ensure that everything you give your kids, and everything that they use, are clean and safe – especially water. Take your protection to the next best level by investing in high quality water filtration system that works for you. 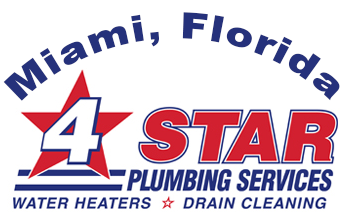 Get the best water filtration solutions from the name that Miami knows for reliability and professionalism: 4Star Plumbing Services! 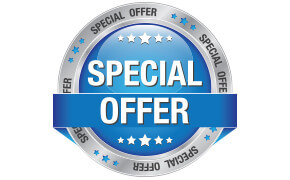 4Star Plumbing’s resume is a long list of happy clients, having found a Miami company that gives them what they need: high quality choices that fit their specific needs and budget restraints. We carry some of the most reliable brands known in the country. 4Star Plumbing Services can take care of everything you need for your water filtration system, from installation to maintenance to repairs, and we can definitely help you make the most of your investment. We pride ourselves on reliability and professionalism. We have a team of professionals who do not only have training in the specific service that you require but a team of people whom you can fully trust to open your doors for. Part of 4Star Plumbing’s commitment to complete customer satisfaction is to make sure that our personnel have been verified to be of reliable backgrounds, have the right expert experience, and come in proper uniforms, identification, and state-of-the-art tools. This is the kind of safety and security that we can promise you. If you’re interested in our services or have questions whatsoever, call our hotline 954-776-9888 or click here for a free quote!